The Takapala Waterfall is quite popular with couples and lovebirds, because it is supposedly to bring good fortune in the areas of love, matchmaking, and marriage. Arrival at the waterfall during the height of the dry season the water was very shallow. This resulted in more of a trickle waterfall and gushing one. Nevertheless, it is still a pretty sight, worth a visit, and a lot of fun. 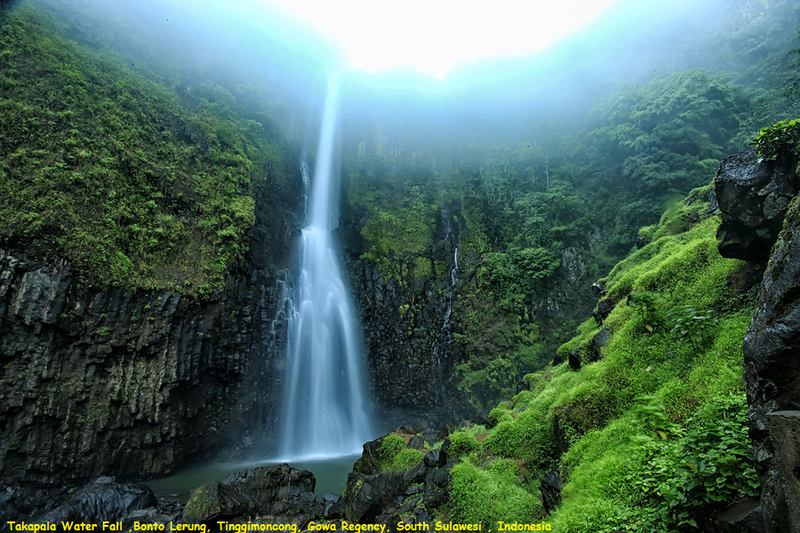 Apparently, during the rainy season, the waterfall is even more spectacular. Still, it may be pretty crowded during visit.